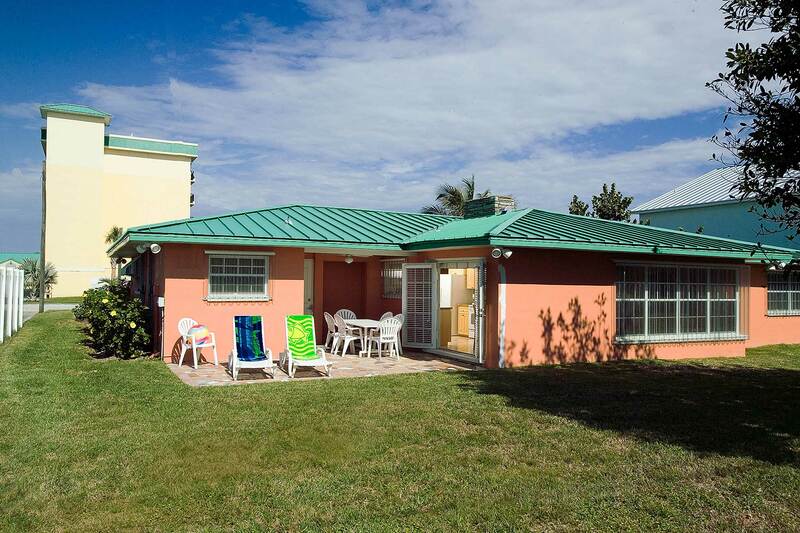 This completely renovated and updated Cocoa Beach property has everything you need for your family reunion or corporate gathering. 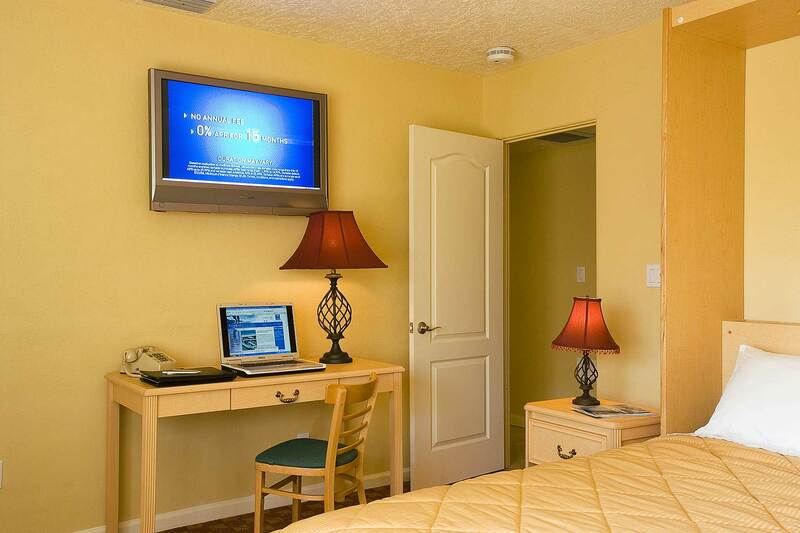 Flat panel TV's in all bedrooms, Great Room, the bonus room and living room. Situated just 100 yards from the beach, this spacious 2400 sq. foot home, features 3 bedrooms, 2 baths plus a large bonus room with 2 queen size Murphy beds. In addition, the Great Room provides 2 double, sleeper sofas. 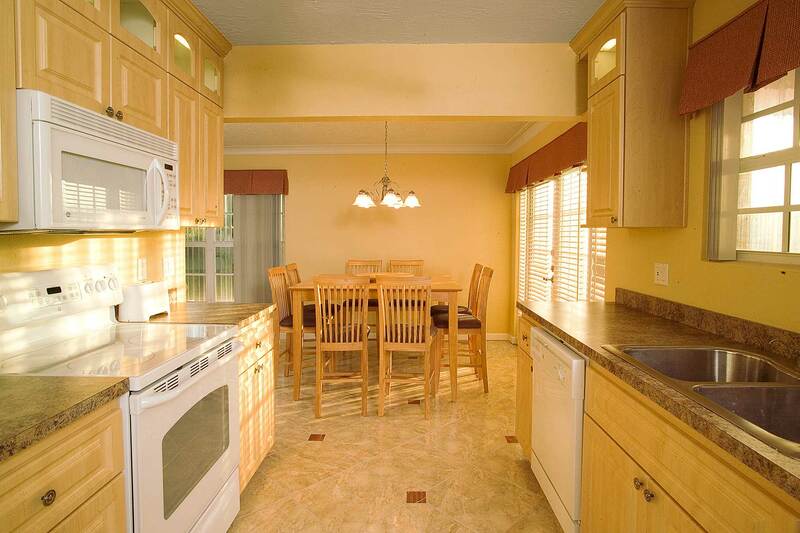 This tastefully decorated retreat features tile floors throughout, a well appointed kitchen with new appliances including dishwasher, range and microwave. All dishes, silverware, glassware, pots and pans are also provided. A large open backyard offers ample room for family or group gatherings and includes a patio with BBQ, tables and chairs. Perfect for outside dining or just relaxing in the warm Florida sun. For corporate clients each bedroom serves as a private office/work area with it's queen size Murphy bed neatly hidden away. Each is large enough to conduct small group meetings or serve as a private office for extended stays. Corporate clients will appreciate the spacious meeting area which features a large boardroom style table with seating for 12. The table can be easily moved and the room converted to classroom seating or small rounds. At the end of the day, tables can be stored away and the room becomes a sleep area thanks to the two queen size Murphy beds. 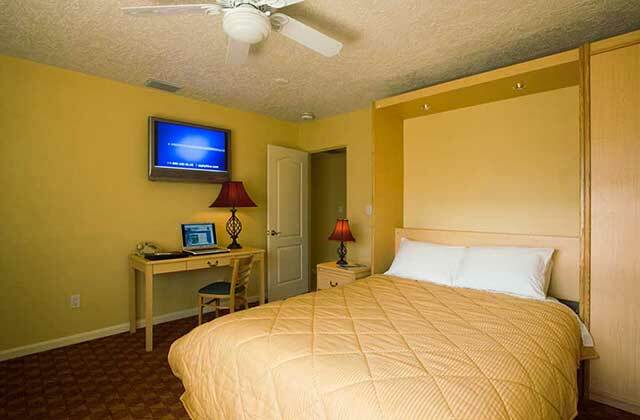 We can accommodate large family reunions or corporate gatherings. 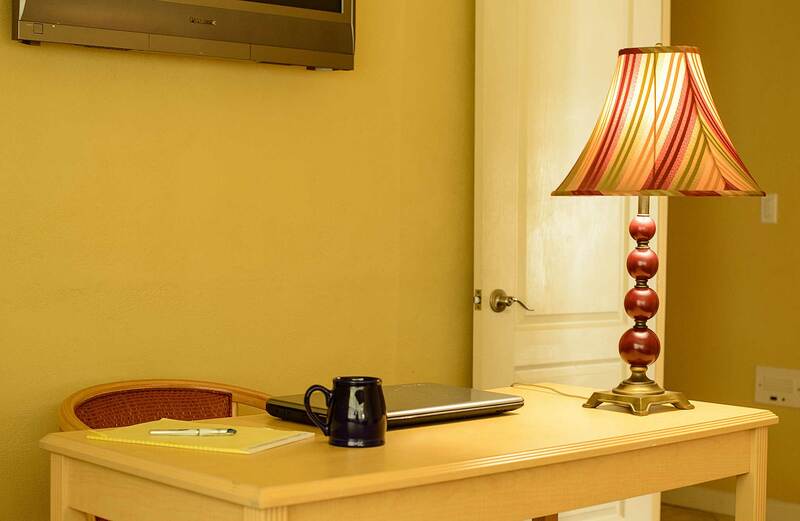 For our business guests we can modify rooms to serve as office and bedroom. 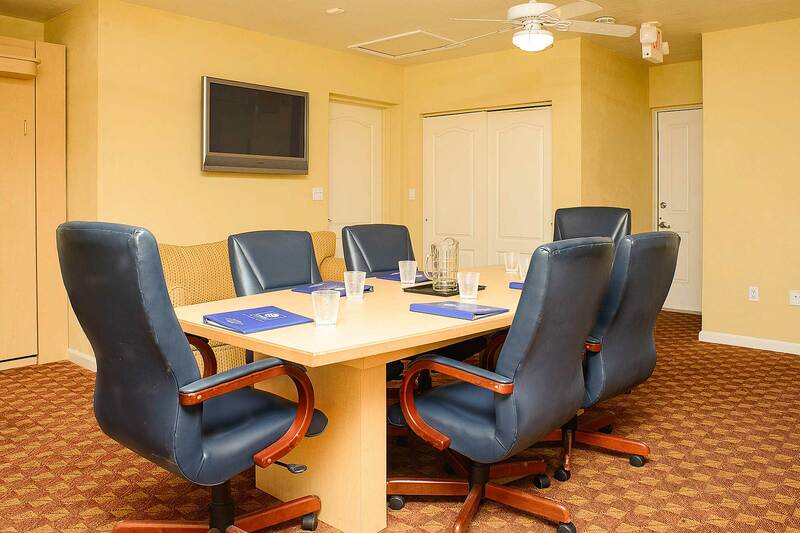 Our large bonus room can be configured boardroom style or classroom for meetings. Sunbathe, BBQ or just relax in the spacious, private backyard. 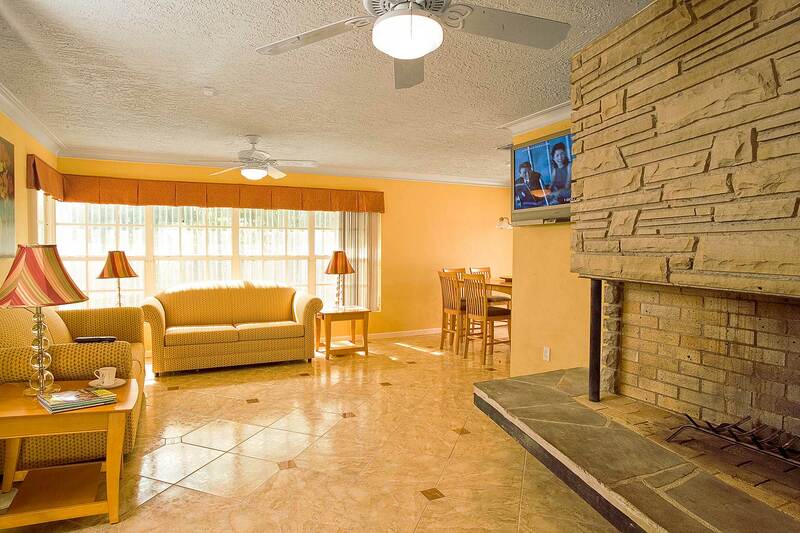 The entire house is tiled throughout with flat screen TV's in all rooms. Sorry, the fireplace is not functional. 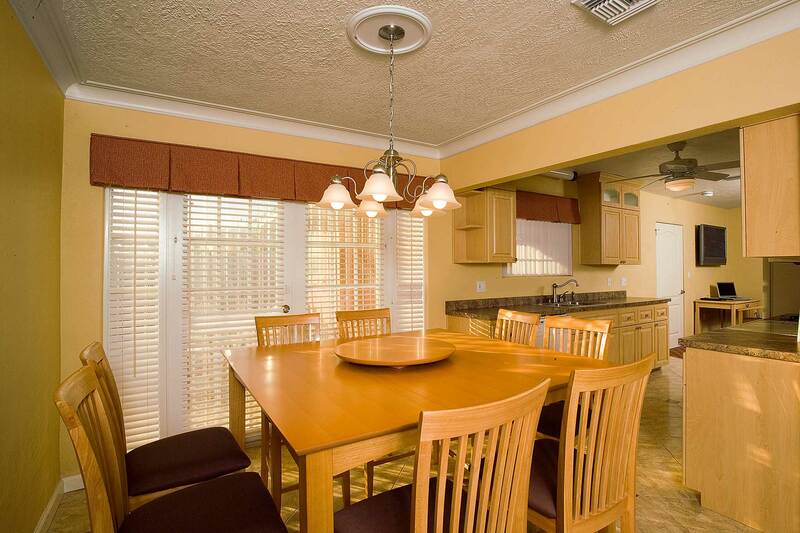 Comfortably sit 6 for dinner and enjoy easy access to the backyard patio and well appointed kitchen. A well appointed kitchen with all the cookware and dish-ware to accommodate large groups. You will find easy access to the patio are with it's convenient gas BBQ. 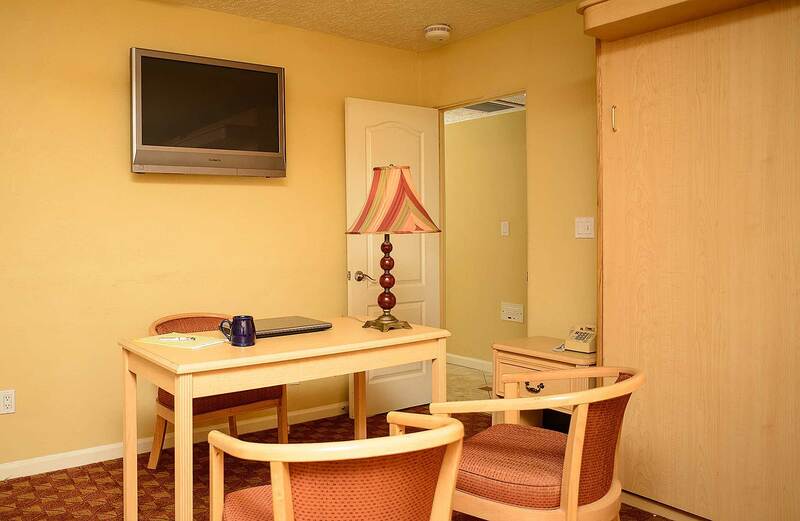 Each bedroom features a queen-sized Murphy bed and desk area. 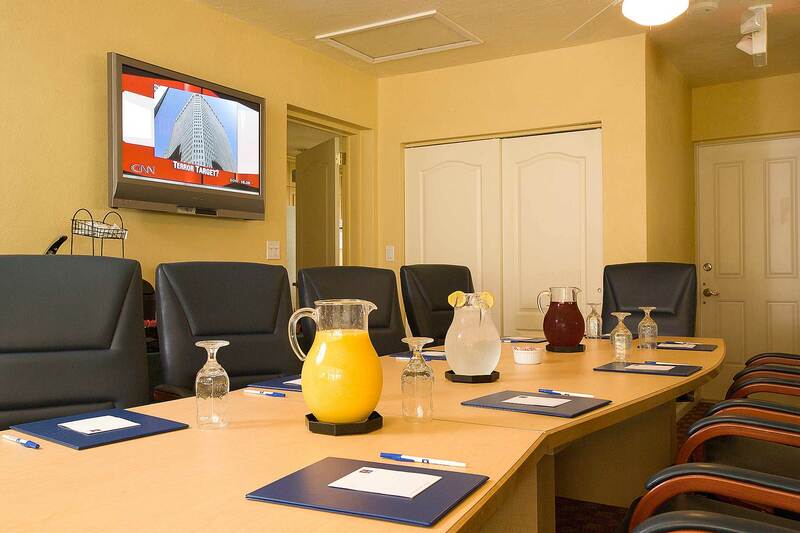 Corporate clients love the convenience of immediately converting a sleeping room into a small meeting room. With the Murphy bed folded neatly away, your bedroom becomes your office. We're very accommodating. Planning a power meeting? We can outfit the bonus room with table, chairs, even breakout refreshments. Just ask our professional sales staff for details. 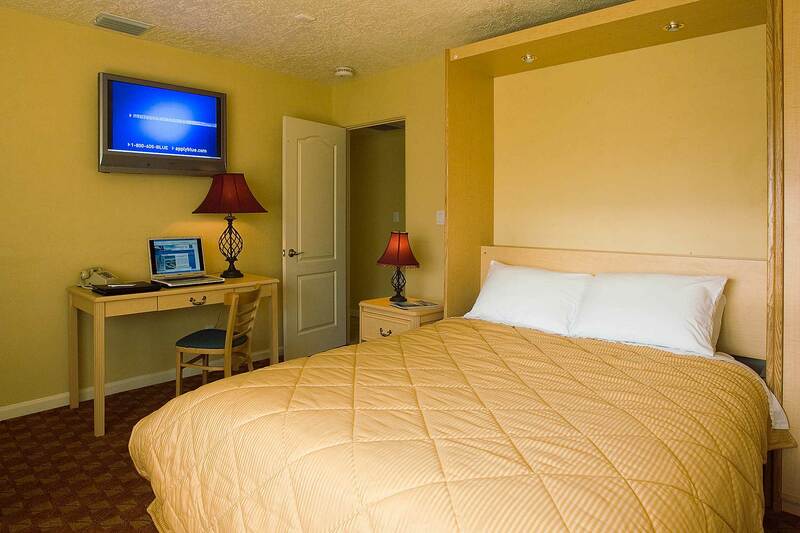 Less than 1 block away you'll find convenient access to our beautiful beaches. It's just steps from your front door. Excellent surf fishing is found all along our coastline including the stretch of beach just outside your door. Plan to get up one morning, grab a cup of coffee (Starbucks is less than a block away) and have a seat on the sand and watch one of our unforgettable sunrises. 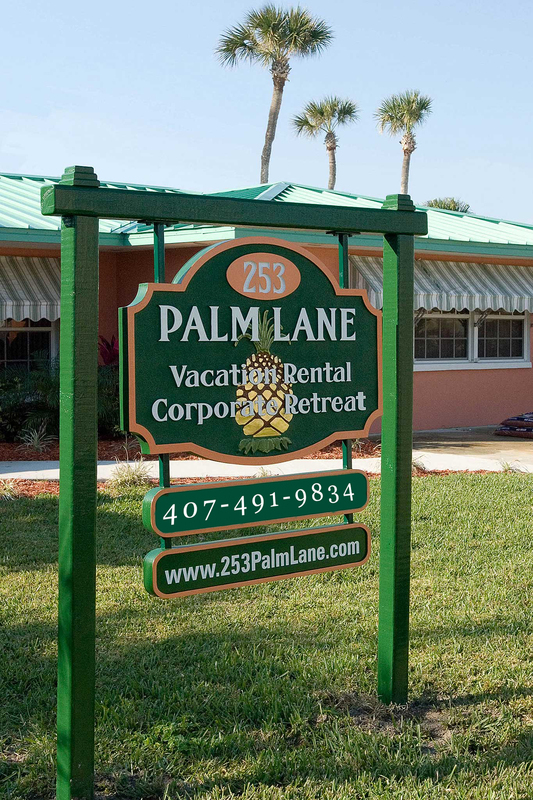 We're close to all Cocoa Beach and many central Florida attractions. 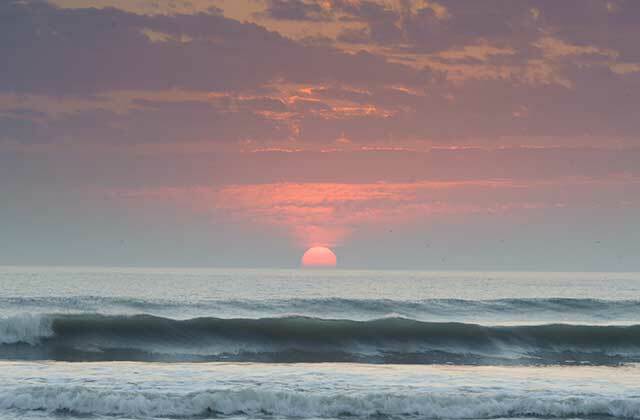 There are so many things to do in Cocoa Beach, Orlando's closest beach, the question is where to start. What's in a name? When that name is Cocoa Beach, quite a bit. But when you're choosing a place with a name like Cocoa Beach, there's a temptation to be too focused on the beach. 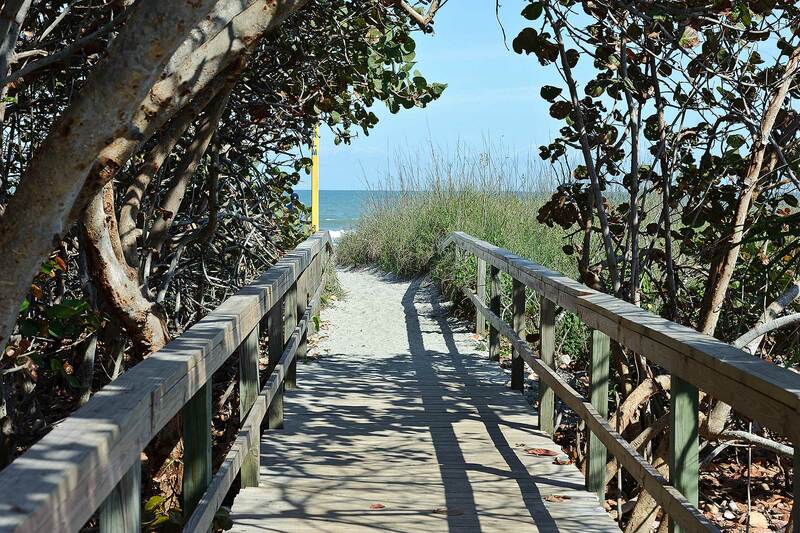 Because believe it or not, Cocoa Beach is closer to more attractions than virtually any destination in Florida. And with so many things to do in Cocoa Beach we're a lot more than a beautiful beach. Let's start with shopping. We're right next to the World Famous Ron Jon's Surf Shop, one of the world's best places to outfit yourself for fun in the sun, the sand, or the surf. At 50,000 square feet, it's so large you might lose yourself. 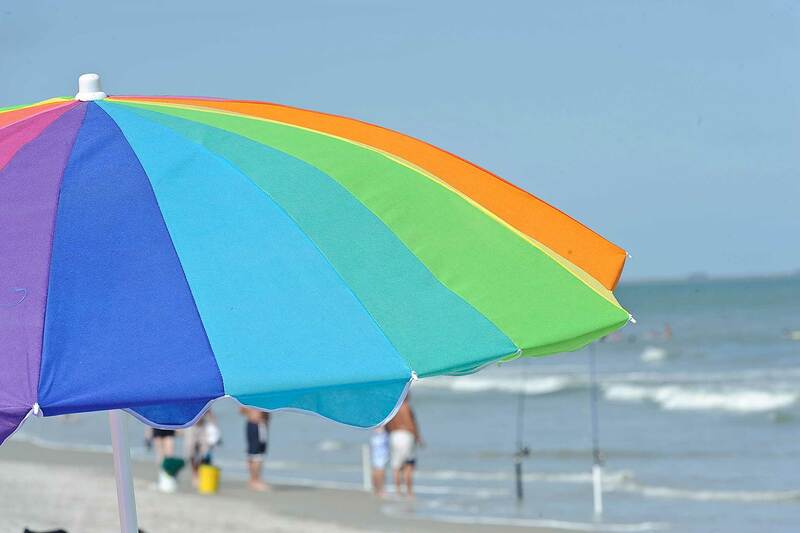 But set aside some additional shopping time, because there's virtually no limit to the shopping at Cocoa Beach. Or the bargains. Like to shoot for the stars? Then you've come to the right place, because the Kennedy Space Center, one of Cocoa Beach's main attractions, is just 20 minutes from our front door. We're so close, that many guests just walk out to the beach to watch rocket launches. But don't let your space exploration experience end there, because the Kennedy Space Center Visitor Complex is truly one of the best places for kids (and those of us who are still kids at heart) to learn about space travel. The Indian River Estuary system is one of the largest and most diverse in North America. Spend the day taking an eco-cruise with Island Boat Lines and watch schools of dolphins, herds of our endangered Manatees and more variety of birds than imaginable. It's all available just a few minutes from the hotel. If you've seen all the sales at all the shops within walking distance of the Comfort Inn, why not try a sail of a different kind? 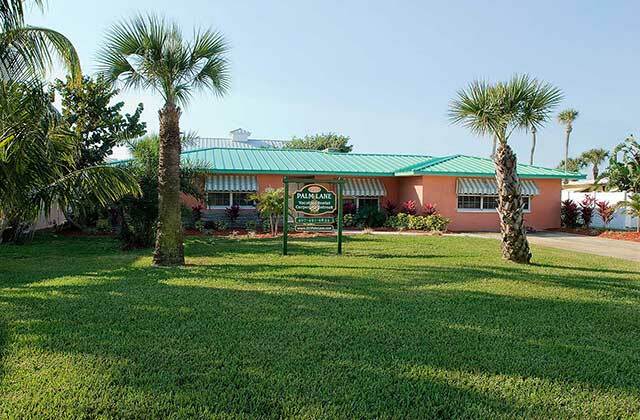 We're just ten minutes from Port Canaveral, one of Florida's premier ports for cruise lines. You can sit and watch the big cruise ships go in and out of the harbor bound for the Caribbean and beyond, or you can try your luck and spend an evening on one of the Port Canaveral casino cruises. A large variety of seafood restaurants line the port, just in case you're hungry. Hungry? With so much to do, who could blame you? Eating is one of Cocoa Beach's favorite attractions, and with 20 restaurants within walking distance of the Comfort Inn (not to mention dozens more just a short drive away), you're never far from your next meal. By the way, have we mentioned that we have great beaches? You can surf, snorkel, swim, boogie board, body surf, fish, walk, run, or just sit and soak it all in. And that's just before lunch. Sound like too much work? Then just spend the mornings strolling along a nearby deserted beach while watching the sun rise. 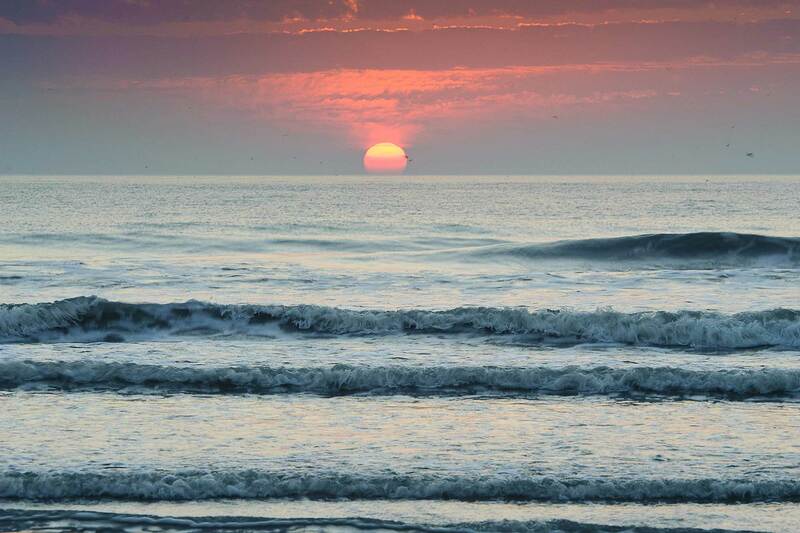 Here you'll find a complete list of things to do in Cocoa Beach. For prompt response to your inquiries please complete the form below and someone will get back to you within 24 hours. If you prefer to be contacted by telephone, please indicate so in your message.